The Golfbidder Challenge is back for 2019! 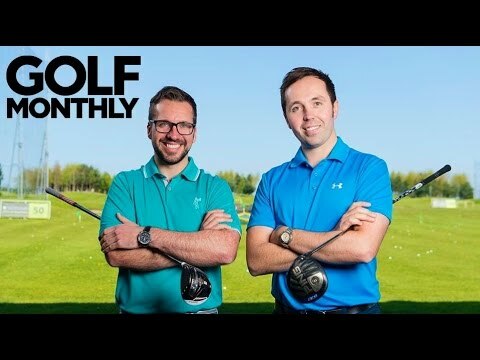 In this video me and Rick Shiels head to Golfbidder for the fourth instalment of this challenge. 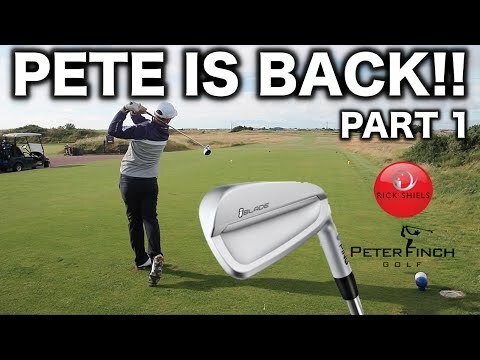 Here we have a £500 budget to spend on second hand clubs from Golfbidder before heading out to Woburn Golf Club and battling it out for the win! I'm playing those FlyZ's and they are better than anything on the market today for the money. Love these videos. Keep them coming! 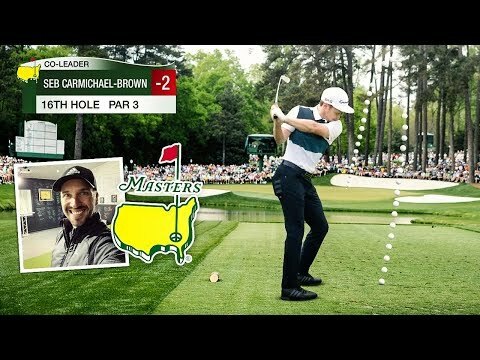 Boys right after the Masters? Could this week get any better? I can't believe Rick left that short! LOL. Sorry RIck. Just having a bit of fun at your expense.